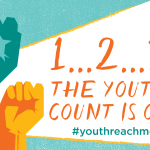 Youth REACH MD is a coordinated data collection and analysis effort established by the Maryland General Assembly to gather information on the prevalence, characteristics, and needs of unaccompanied homeless youth and young adults in Maryland. 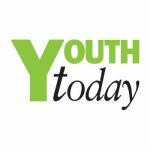 Below are a number of reports, presentations and other publications detailing YOUTH REACH MD processes and findings. 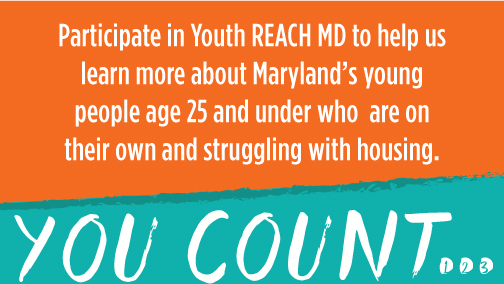 You can also learn more by visiting our What is Youth REACH MD? page. 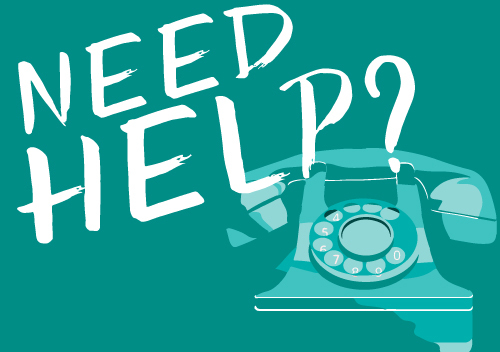 For resources and tools for conducting a local Youth Count, visit our Materials and Marketing Toolkit pages.